The Gert Sibande FET College is an award winning Further Education Training College situated in the Mpumalanga Region, spread across Evander, Ermelo, Standerton, Sibanesethu and Balfour campuses. To be the leading college brand in South Africa is its vision. 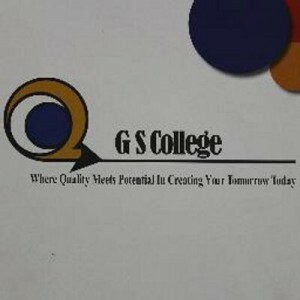 Welcome to Gert Sibande College! The Gert Sibande FET College is an award winning Further Education & Training College situated in the Mpumalanga Region, spread across Evander, Ermelo, Standerton, Sibanesethu and Balfour campuses.